After my diploma from FU Berlin I got involved in research about traffic jams and microscopic traffic simulation working with Martin Treiber and Dirk Helbing at TU Dresden. My publications can also be found on Google Scholar. Nowadays, I'm working as expert software engineer in the live traffic R&D team at TomTom in Berlin. Movsim.org. 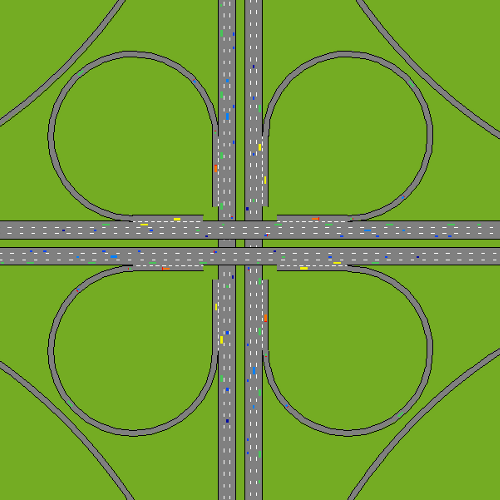 Multi-model open-source traffic simulator. 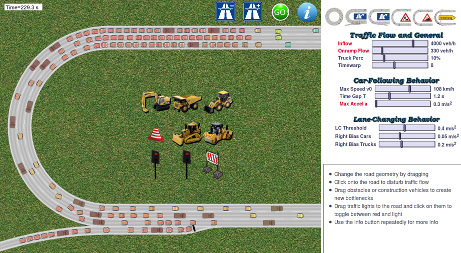 The multi-model open-source vehicular-traffic simulator is a project I started in 2011 after having left university. 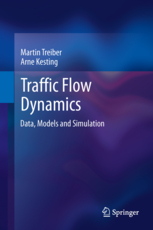 MovSim is providing reference implementations for the models described in the textbook "Traffic Flow Dynamics". 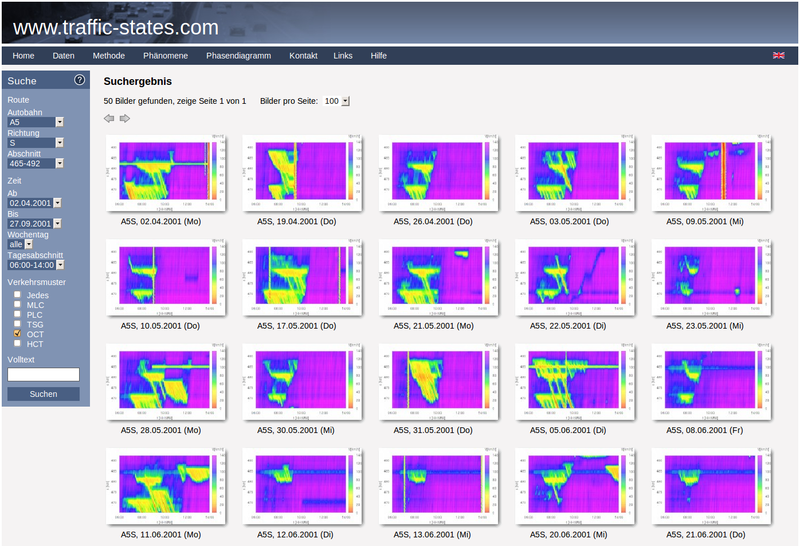 It is formost intended as a tool for model investigation and simulation. Traffic Flow Dynamics. Springer text book. The book is about a data-driven understanding of the traffic flow phenomena and their mathematical description by means of macroscopic and microscopic models. The website illustrates the rich dynamics in space and time of traffic flow by means of empirical examples and an expansive searchable image database of real congestions. Das Lehrbuch gibt eine umfassende und didaktische Darstellung der Modellierung und Dynamik des Straßenverkehrs. Es richtet sich an Physik- und Verkehrsingenieurstudenten mit interdisziplinärer Ausrichtung sowie allgemein an Studierende der Informatik, Mathematik und technischer Richtungen.